No matter they are new or used, protect your cars from the risk of driving. 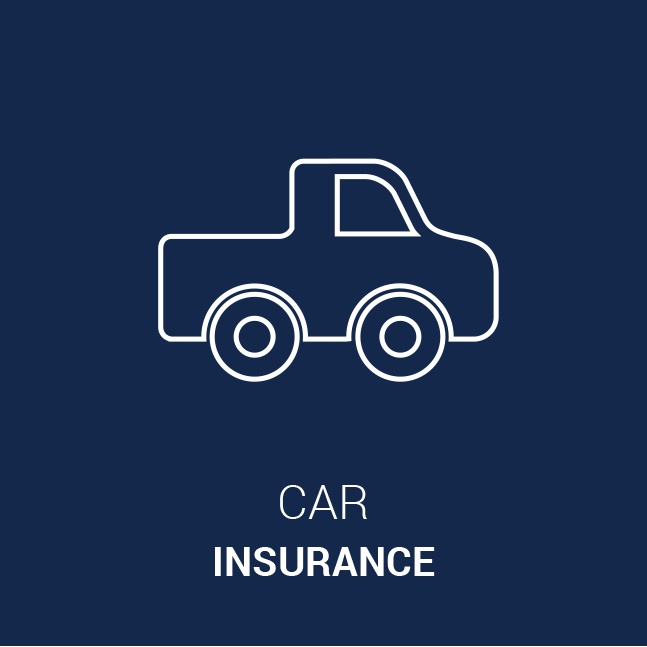 Auto Insurance protects you and your assets in case of loss, injury or damage; either caused by you, or by someone else. 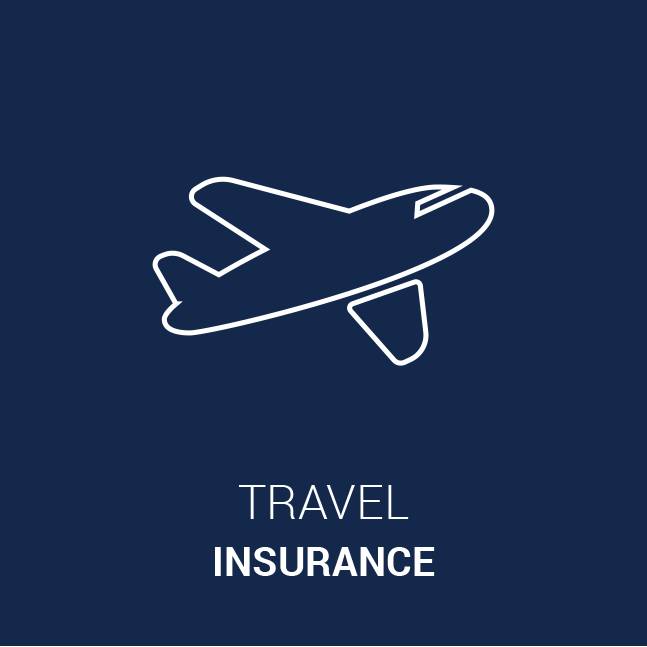 Travel Insurance can minimize the financial risks of your travel such as: accident, illness, missed flight, canceled tours, lost/delayed baggage, theft, emergency evacuation and safely retunr home body (in case of death involved). Your home is the place where you and your family should feel safe. Protect your home against damage from fire, smoke, storms, vandalism, theft and other hazards and you can worry less. Accidents could happen to anyone, anytime, and anywhere. 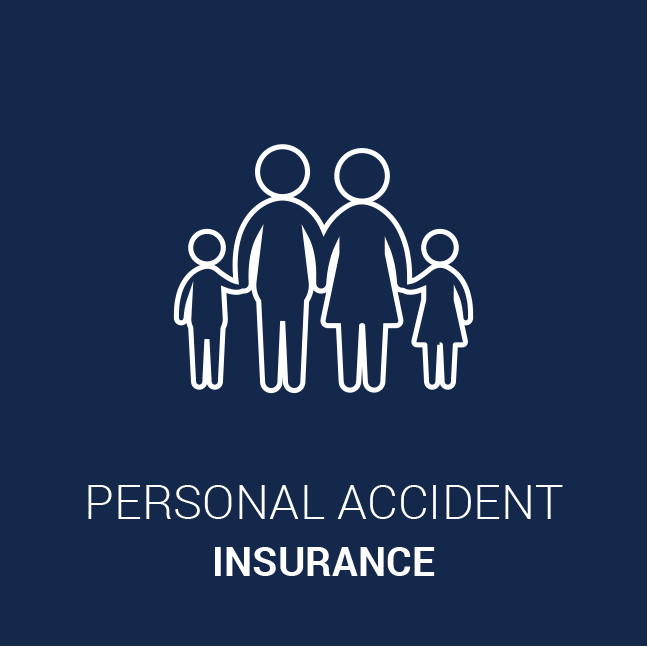 Protect yourself from the risk of financial loss due to a sudden and unexpected accident that can cause injuries, disability, or death. We understand that every person has their own preference on how to protect theirselves, their loved ones, and their belongings. 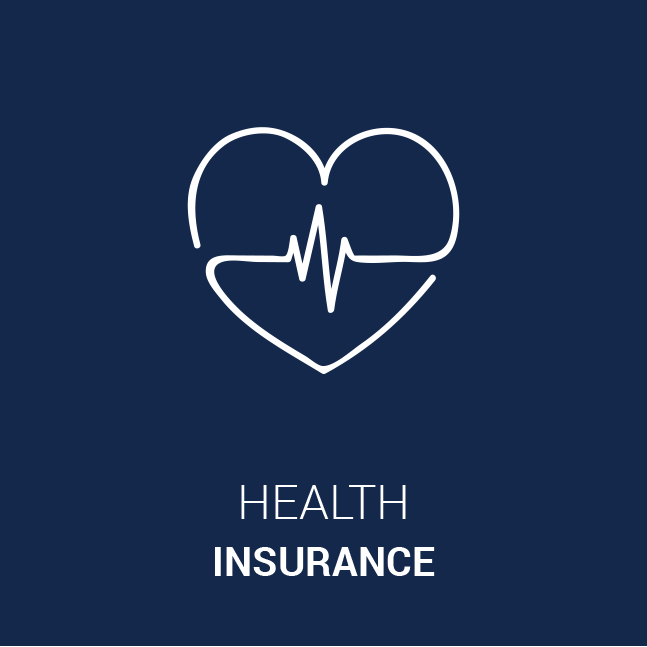 Therefore we are here to help you find the best insurance for your needs. 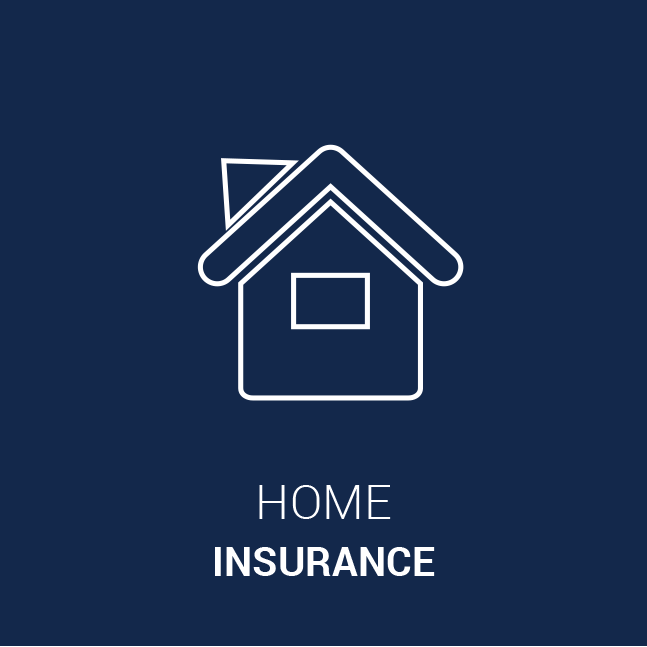 Contact us for more insurance options.